laundromart® is always looking for prime pieces of commercial real estate where we can place new laundromats. If you are trying to find tenants for your shopping center or retail facility, this is your commercial real estate opportunity to fill empty space with a proven, reliable business model. 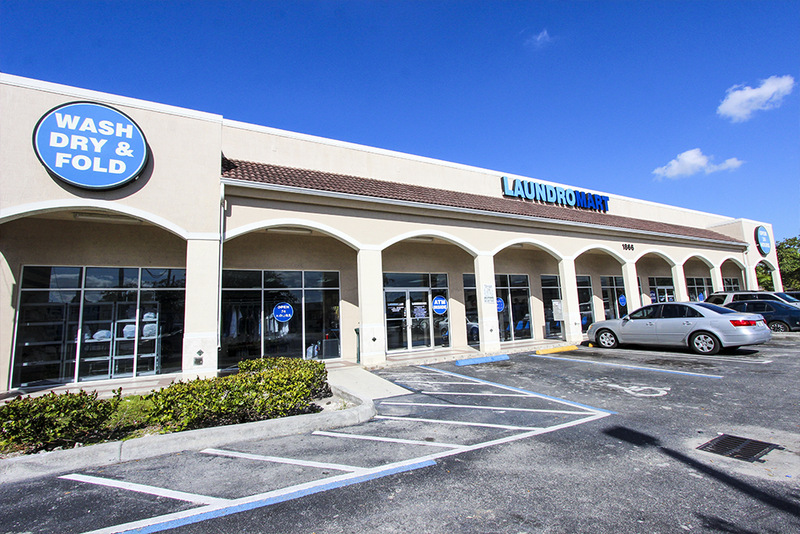 If you think you have the ideal property for a laundromart®, this is a great opportunity to secure a dependable, long-term tenant. We are bright, well-maintained, clean and equipped with the best machines around. Our stores are manned by full-time attendants. 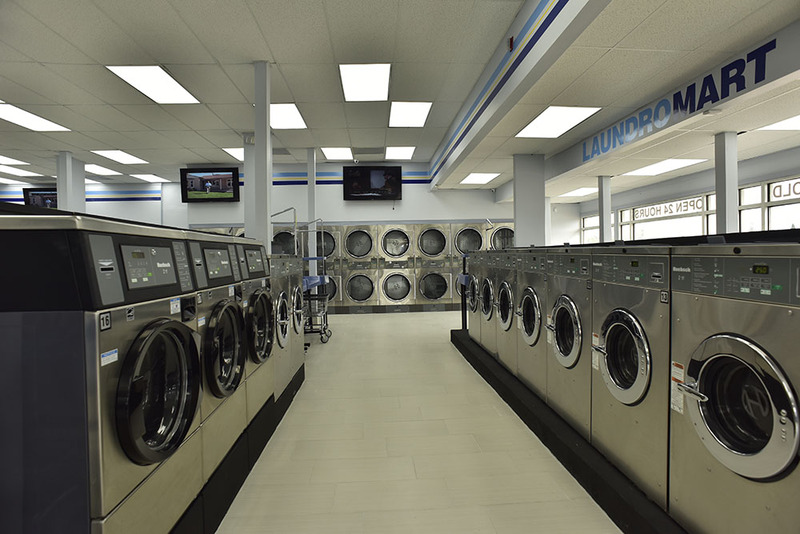 laundromart® generates traffic that increases sales at nearby retailers. Do you have a location available? Fill out the form below or email realestate@laundromart.com.